No matter which part of the home you are planning to remodel, elegance is the word that you should keep in the mind. Home remodeling should add value to your home or it is nothing but a time and money consuming exercise. When it comes to home remodeling, the kitchen is one such area that is always neglected. How about using Stainless Steel in the kitchen to make it more convenient and elegant? Yes, it is possible and it will, unquestionably, be the perfect decision you will ever make. Stainless Steel will add durability, sophistication and elegance to the kitchen and also it is versatile when it comes to using. If you visit any professional or commercial kitchen you will find Stainless Steel everywhere. Thankfully, it is also becoming a trend to use Stainless Steel in household kitchens as well and we are not just talking about kitchen appliances. Interior designers have come a long way to use Stainless Steel in the kitchen designing. Even you can use it to make some DIY products for the kitchen such as backsplashes, cabinetry and countertops. Along with durability and versatility, Stainless Steel also offers your kitchen quite an elegance and beauty. Products made from Stainless Steel are easy to clean and maintain and they are also heat and corrosion resistant. You don’t have to invest your money and energy every year in cleaning and maintenance. Also, Stainless Steel is less susceptible to different types of stains, bacteria and molds. It creates a hygienic environment for you. Overall, it would add immense value to your home by adding stainless steel in your kitchen. There are various reasons why stainless steel is used more compared to other metals in the kitchen. The main reason is that it has an excellent strength-to-weight ratio over other metals. In addition to that, it does not lose its shine and color so easily. Furthermore, it makes your kitchen look more spacious and big. 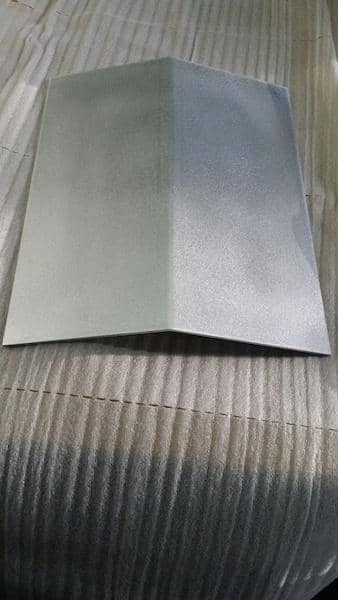 Whether you are looking for custom stainless steel parts for countertops, backsplashes or cabinets, you will get precisely cut stainless steel sheet very easily. 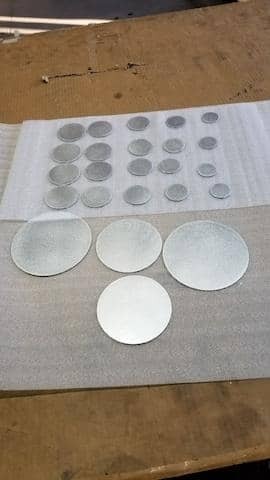 All you need to do is to hire a reliable laser metal cutting service provider and that is all. 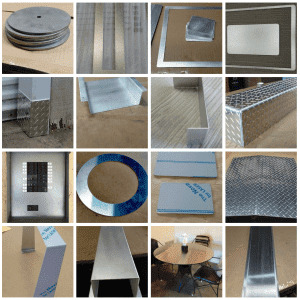 These online metal fabricators will provide accurate and custom laser cutting services as per your specifications. With the availability of such a services, it will make your DIY project effortless and flawless. Ensure that you hire a metal fabricator that has a proven track record, satisfying portfolio and some good online reviews. 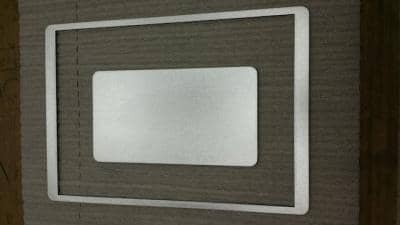 Just give your specifications for different countertop or backsplash parts and they will deliver at your doorsteps in just a few days. 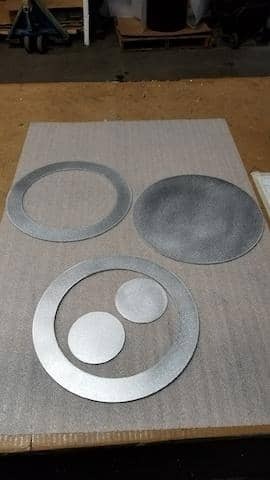 MetalsCut4U.com is one such metal fabricating company that has set a benchmark by offering highly accurate and precise custom metal fabrication services. They have the latest technology to cater your tailor-made metal fabrication requirements.